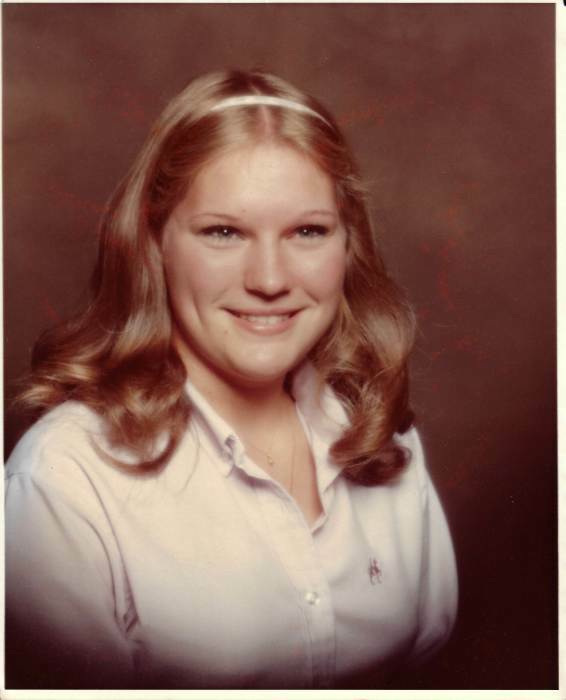 Beverly Lewis Hyman, age 55, passed away Thursday, March 21, 2019. She was preceded in death by two sons, Eric and Brandon Spain and a brother, Charlie "Bubba" Lewis. She is survived by her son, Austin Thomas Hyman; parents, Charlie and Miriam Lewis, all of Tarboro; and brother, Dennis Lewis and his wife, Cindy of Rocky Mount. A memorial service will be held at 2:00 pm, Sunday, March 24 at Northern Blvd Baptist Church. Visitation with family and friends will be prior to the service, beginning at 1:00 pm, and other times at the home.